South London born and raised soul singer Kwabs (aka Kwabena Adjepong) "possesses a voice to be reckoned with" (BBC) and his soulful take on 'synth&B' has seen him christened "the new Seal" by The Guardian. The Telegraph goes as far as saying, "his earth-shattering baritone simply has no equal." He won a coveted place to study at the Royal Academy of Music but his music career really took off after a YouTube cover of James Blake's The Wilhelm Scream came to the attention of Atlantic Records. 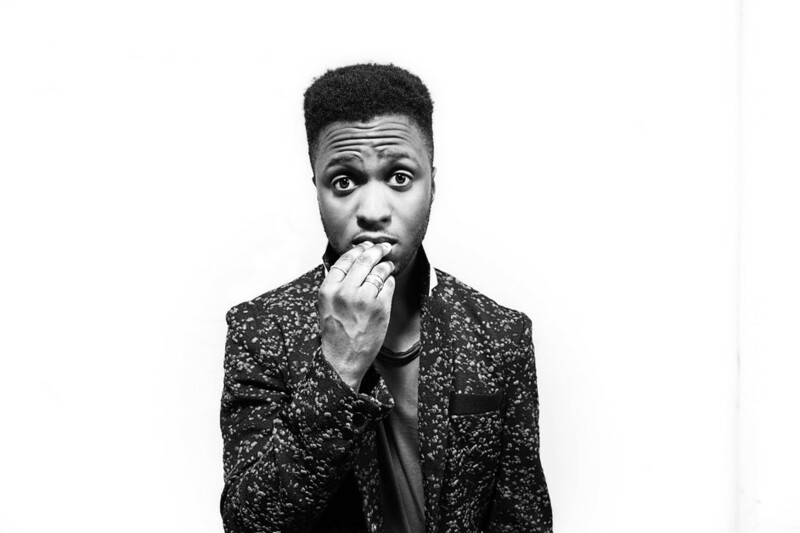 Having recently sold out Camden's KOKO, bagged a Number 1 record and now with this Somerset House Summer Series concert, Kwabs is fast becoming one of 2015's breakout acts. What are the best dining options near Kwabs London? Kwabs gyms, sporting activities, health & beauty and fitness. The best pubs near London Kwabs. Kwabs clubs, bars, cabaret nights, casinos and interesting nightlife. Where to have your meeting, conference, exhibition, private dining or training course near Kwabs. This three-piece band who originate from Cheshire, bring their own style of alternative rock to the live stage. Patrick Hetherington, Louie Swain, Noah Hill, Jules Crommelin and Anatole Serret from Berlin and Byron Bay performs its soul, funk and electro pop. From cheap budget accommodation to luxury 5 star suites see our discounts for Somerset House hotels, including The Waldorf Hilton Hotel London from 76% off.